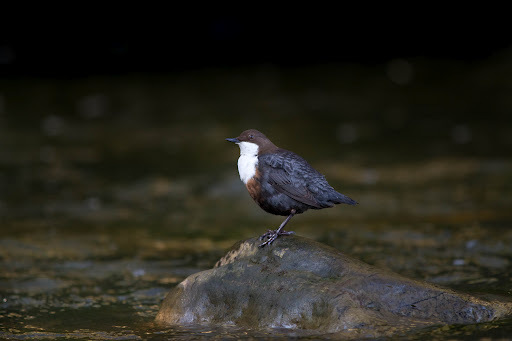 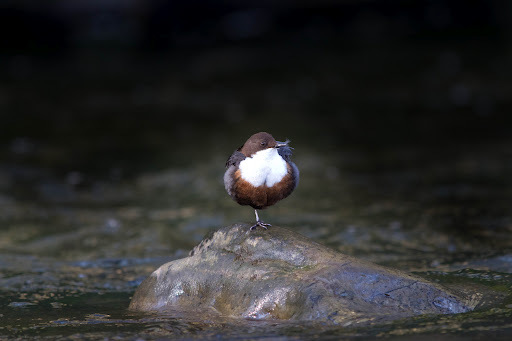 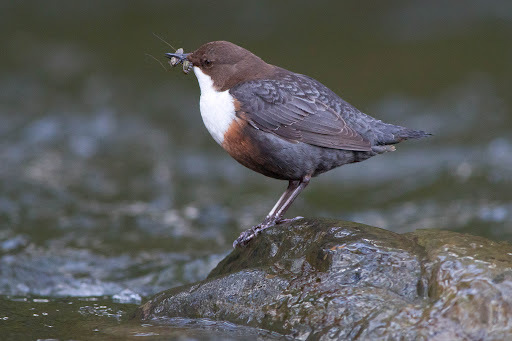 I’m determined to get some decent shots of these Dippers , they’re feeding their young at the moment , but the nest must be in the only place in south wales where the sun never shines! 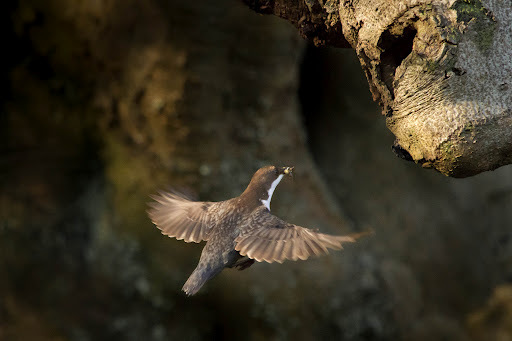 and when you do get patches of light – no dipper. 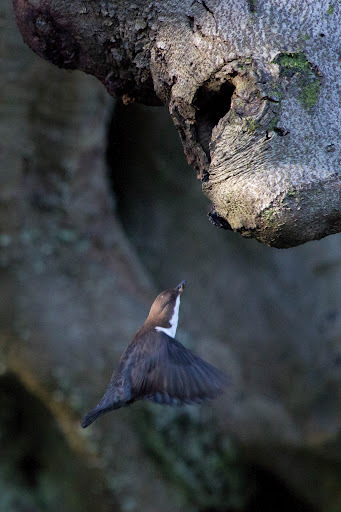 I would say these are pretty 'decent' – especially the flight shots!